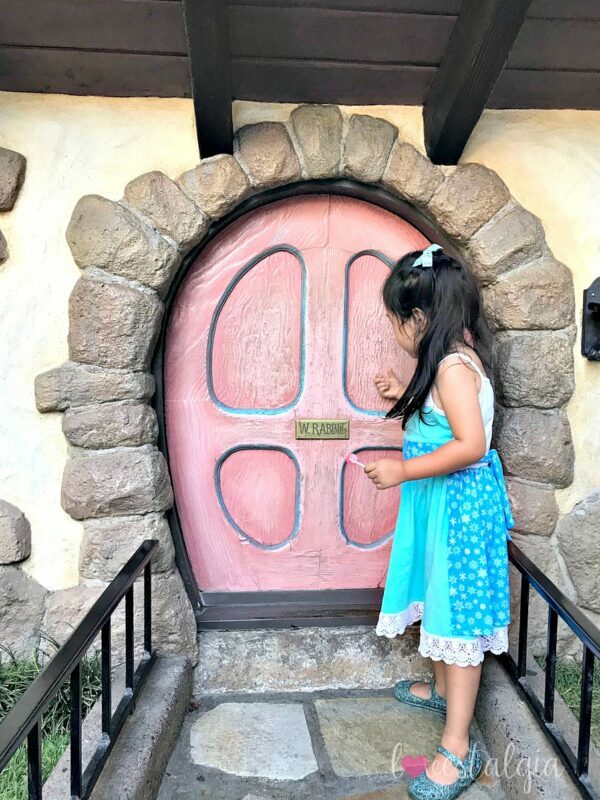 After you get off the Alice in Wonderland ride at Disneyland, if you look to the left, you’ll see the little door for White Rabbit’s house. 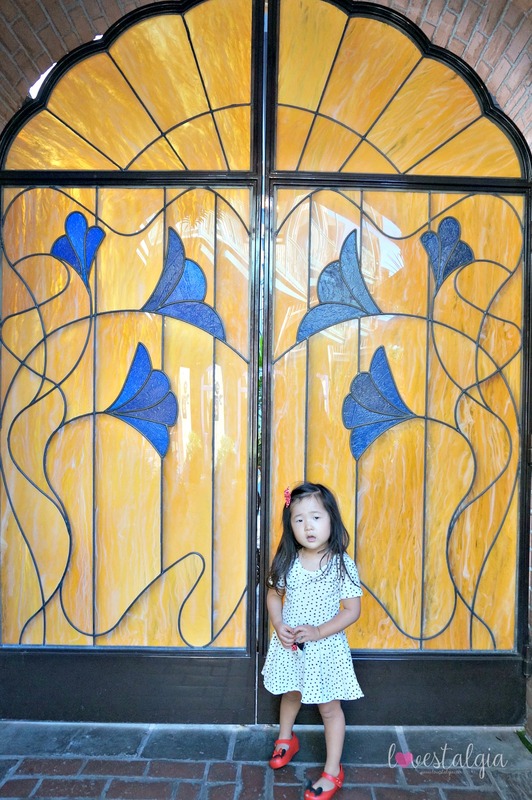 We always love taking pictures in front of doors and this one is a new favorite. There are so many cute and unique photo ops inside Pixie Hollow. 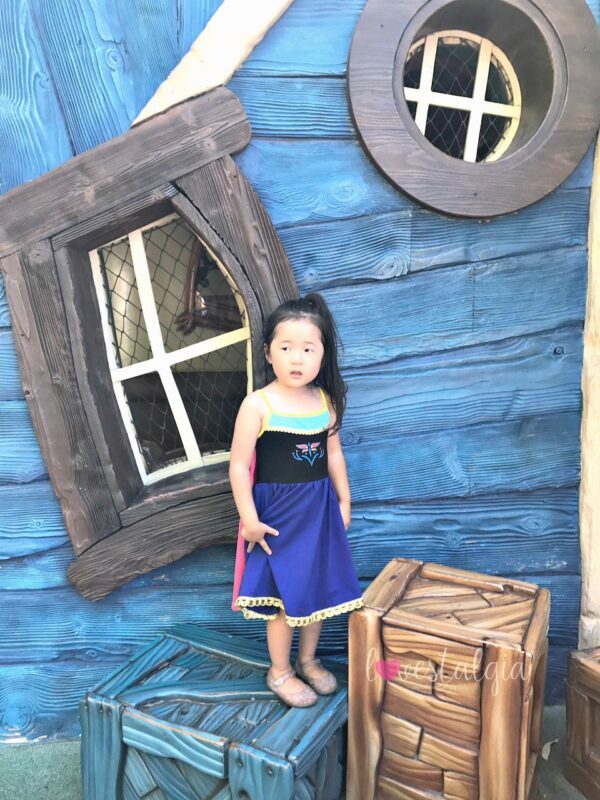 It’s even cuter when you dress the part. 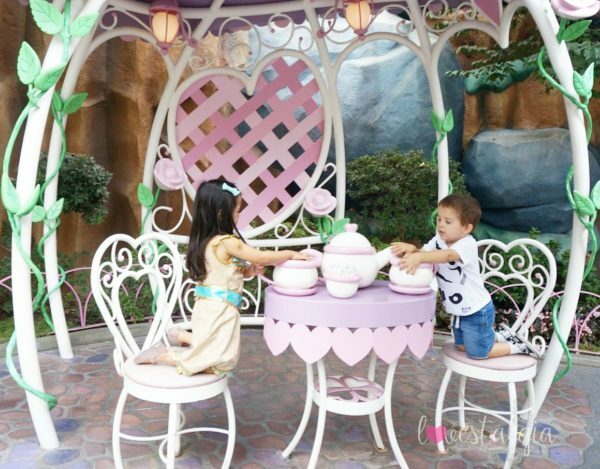 When Minnie isn’t doing her meet and greet at her house in Toon Town, you can go to her backyard and take a cute picture in her gazebo. It makes for great Instagram pictures at Disneyland! Behind the Dumbo the Flying Elephant ride, near the exit, you can take the cutest pictures when all the Elephants are flying. This happens towards the end of the ride right before the ride stops when all the Elephants are in the air at the same time. It makes for a very magical picture! The Castle at Disneyland (also known as Sleeping Beauty’s Castle) is probably one of the most photographed locations at Disneyland. 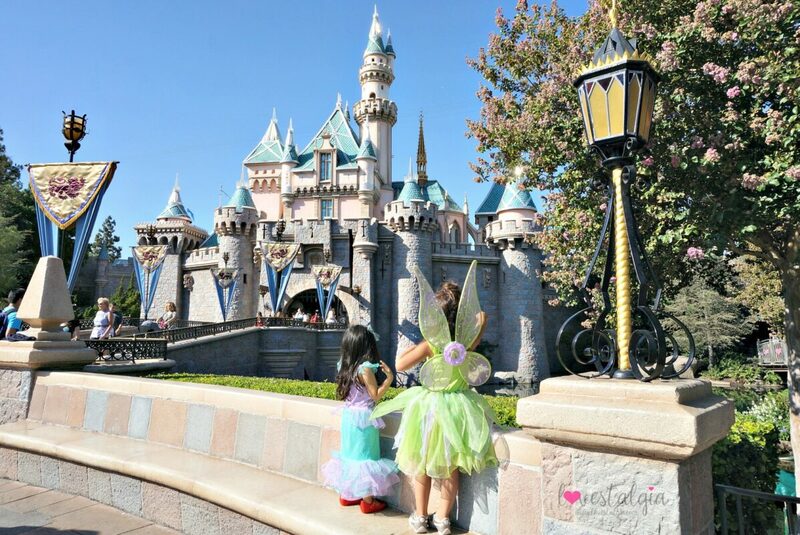 But instead of taking a picture right in front of the castle, you can get some amazing pictures if you stand by the built in benches either to the left or right. Right before you get to the Alice in Wonderland ride, if you look to the left, you’ll see the statue of the Cheshire Cat. 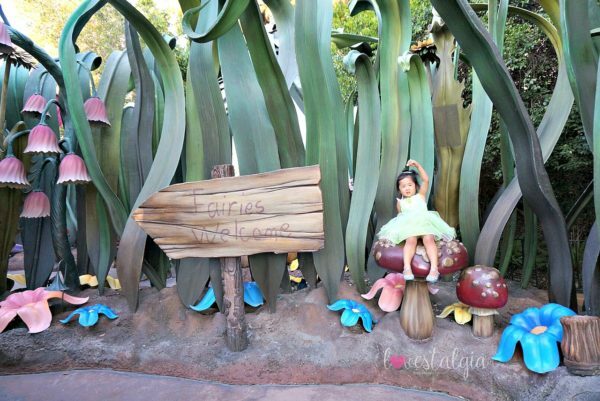 Fans of Alice in Wonderland will adore this unique photo op! Before this statue, there’s also a small statue of the White Rabbit that you can take a picture of. 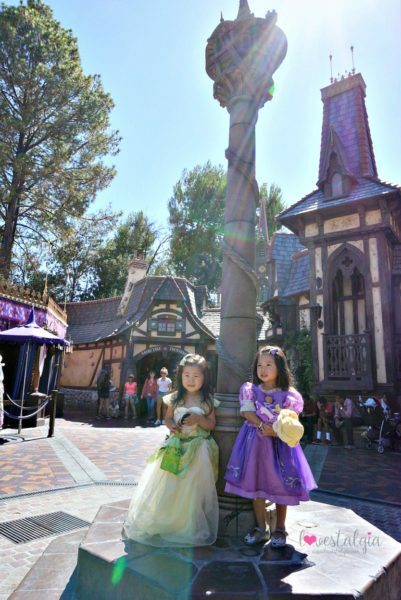 Before you get in line to meet the princesses at Fantasy Faire, don’t miss your opportunity to take a picture at Rapunzel’s Tower. 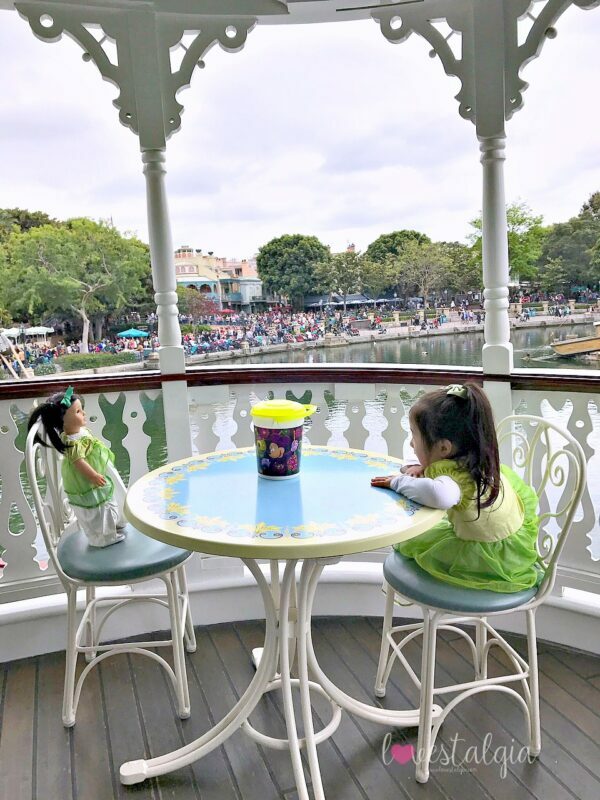 Sometimes people are sitting around the base of the tower but if no one is there, you can get a cute picture of your princesses at Disneyland. Be sure to also check out Clopin’s Music Box in the courtyard for another unique photo op! 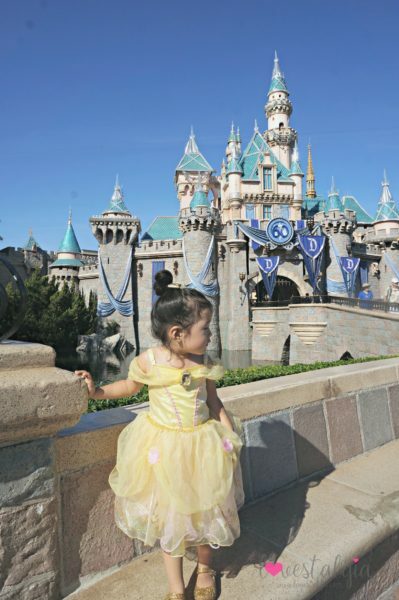 It’s just a few steps away from Rapunzel’s Tower. The Mark Twain Boat has so many places for great photo ops. It used to sit at the dock but is now running but if you can get a table, it makes for adorable pictures. 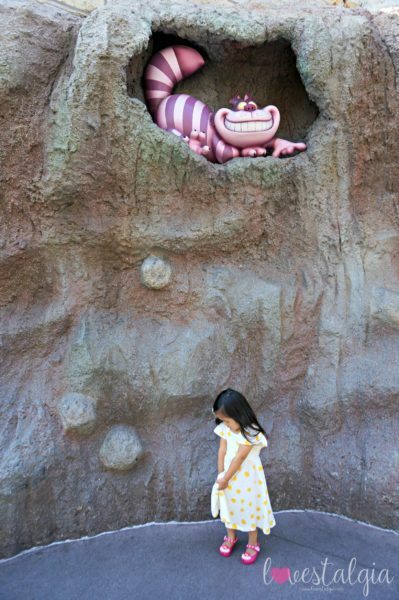 There are so many walls, windows, and doorways all around Disneyland where you can take amazing pictures. Be sure to keep your eyes peeled so you don’t miss them. 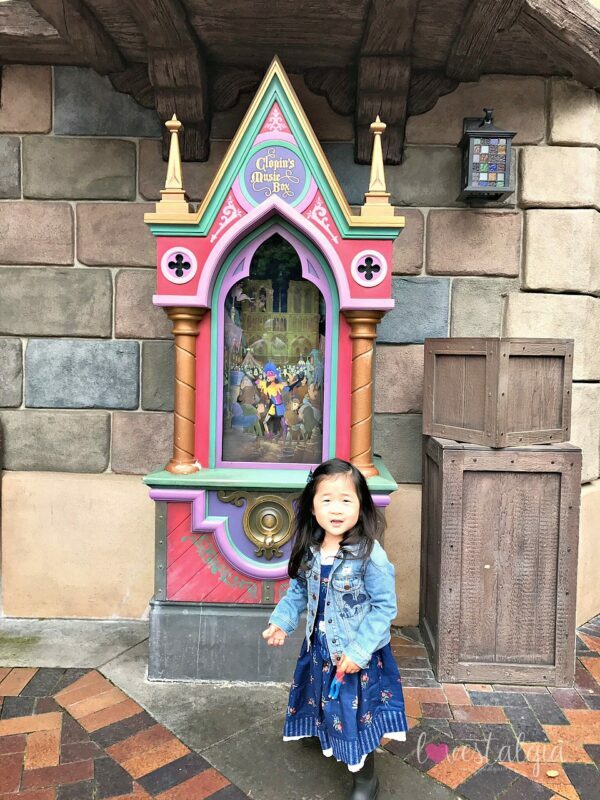 We love taking pictures in front of this window which is between Pinocchio’s Daring Journey and Snow White’s Scary Adventure. This door is in New Orleans Square by Club 33. It’s such a beautiful door! 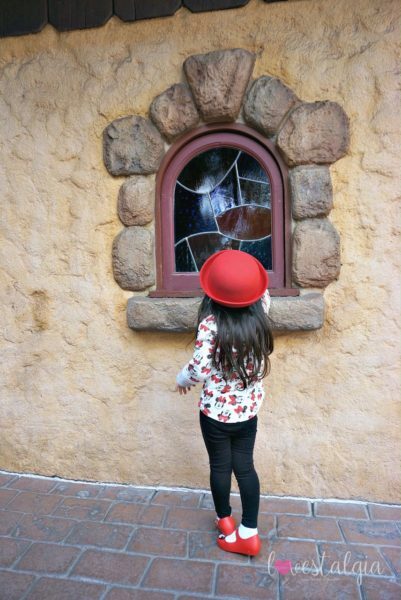 This wall and window is in Toon Town at the playground at Goofy’s house! It’s such a pretty blue! There are so many photo ops at Disneyland! You can take pictures everywhere! I hope you enjoyed seeing some of our favorites. 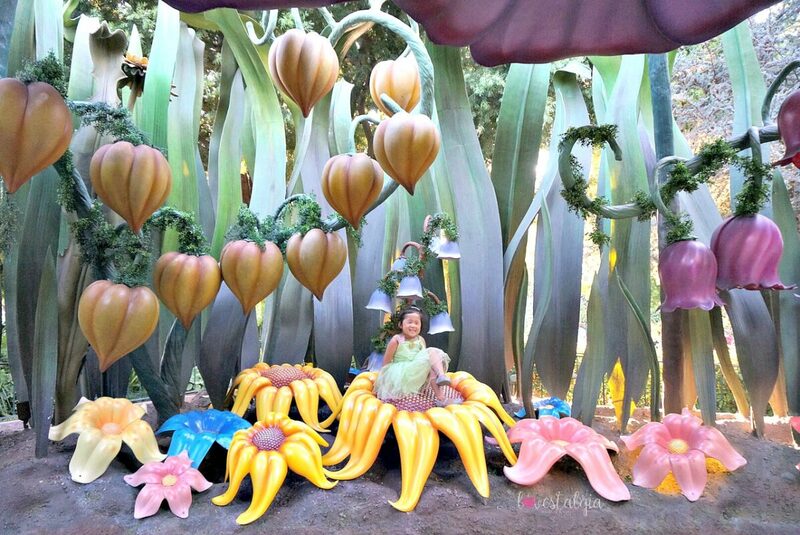 Be on the look out for my next post on places to take pictures at Disney California Adventures. For other ideas, check out my friend Shahla from Treehouse Threads Blog or Carly from Lipgloss and Crayons for great posts about where to take pictures at Disneyland! 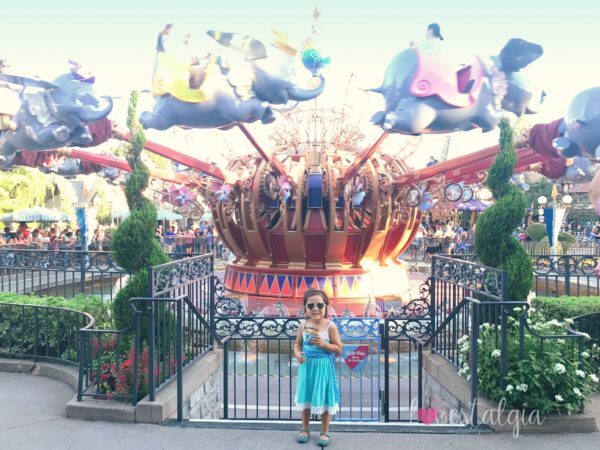 Check out my other Disney posts. 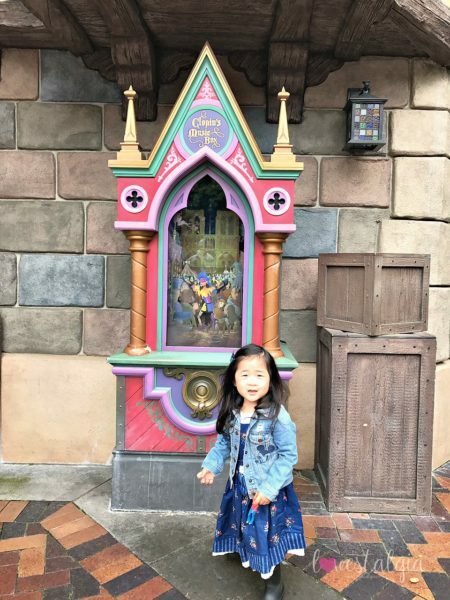 You might like to read about some Instagrammable Walls on Pixar Pier! 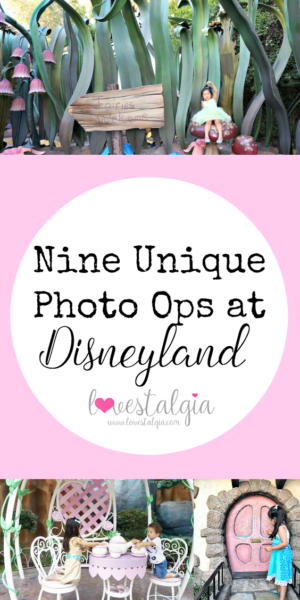 such great ideas for photo opts! I can’t wait for our disney trip next spring! Omg she’s so precious! You got some great photos!